Most companies measure their marketing performances through meaningless KPI's (Vanity metrics), do you think you don't ? Did the traffic on your website sharply increase? Great! And so did your audiences on Social Media? Sweet! But what does it tell you about how efficient your marketing is? Well, sorry to say but nothing. For these are vanity metrics: nice to know, easy to monitor but don’t tell you anything about the success of your business. In fact, they don’t bear any direct correlation with what you are trying to achieve. And there are so many of them that it may be hard to tell if you are Data-Driven or Data-Narcissist. In this session, our data-enthusiast Head of Analytics Kévin will help you discern insightful metrics from vanity ones. 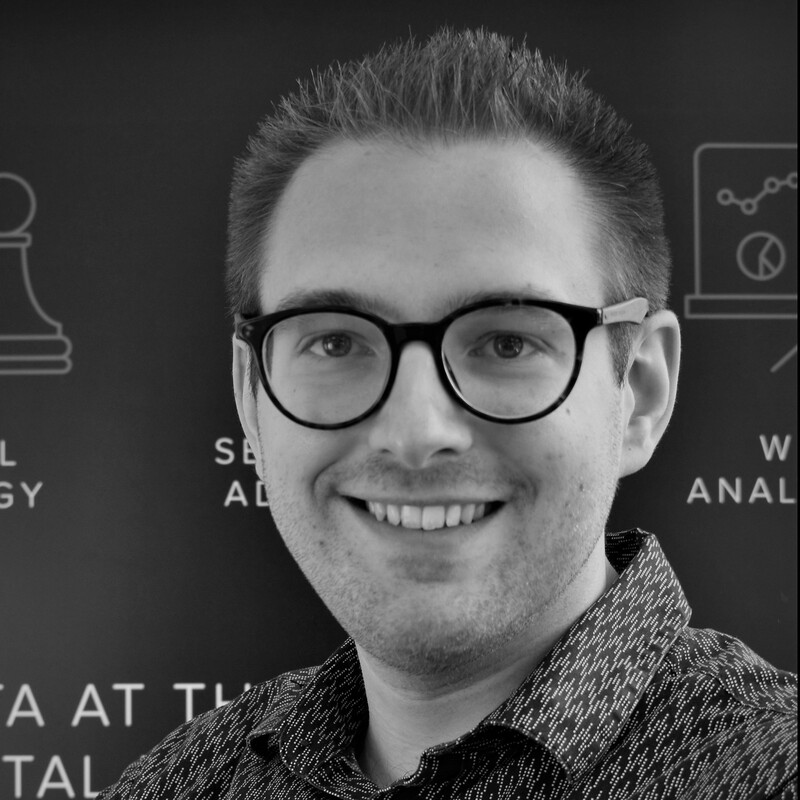 After being graduated in management sciences at Solvay, Kévin moved to Luxembourg where he had the opportunity to work as management consultant and to be in charge of marketing campaigns. When he came back to Belgium, he worked on an entrepreneurial project related to technology and tourism. This experience lead him to focus more and more on digital marketing, which quicky became a passion.